If you're reading this, you either love skincare and learning about it like I do, or you're curious on how you can change/make your skincare routine. This article is not sponsored and I love all these products I use! I use Neutrogena Makeup Remover Cleansing Towelettes at night to remove makeup I have on. They are so convenient for me as one wipe removes it all using both sides! I love my Garnier SkinActive Micellar Cleansing Water because it removes all the excess oil and dirt on my skin and makes me feel so refreshed. Although I use it for other purposes, it does remove waterproof makeup pretty well! It is fragrance-free, but it has such a slight scent that I love. I use the Botanics All Bright Cleansing Foam Wash for all skin types as my face wash in the shower. It feels so smooth on my face, and I definitely notice my skin looking brighter. I use the Mario Badescu Acne Facial Cleanser about twice a week to help get rid of any stubborn acne on my face. This gel applies smoothly and not sticky. This product also prevents future breakouts. I'm in LOVE with my Pixi Glow Tonic toner! This product deeply cleans your pores, and I am obsessed. I exfoliate with the St. Ives Fresh Skin Apricot Scrub in the shower about three times a week. It is sulfate free and contains natural ingredients that leave my skin feeling super refreshed. I put Trilogy Certified Rosehip Oil on my red scars, and it has honestly helped so much. It is generally used for keeping your face hydrated. So many people had told me this works overnight, and I didn't believe them...until I tried it. Mario Badescu Drying Lotion is truly a miracle-worker! My blemishes dried up over night after using this. It doesn't smell super pleasant, but it works like a charm. 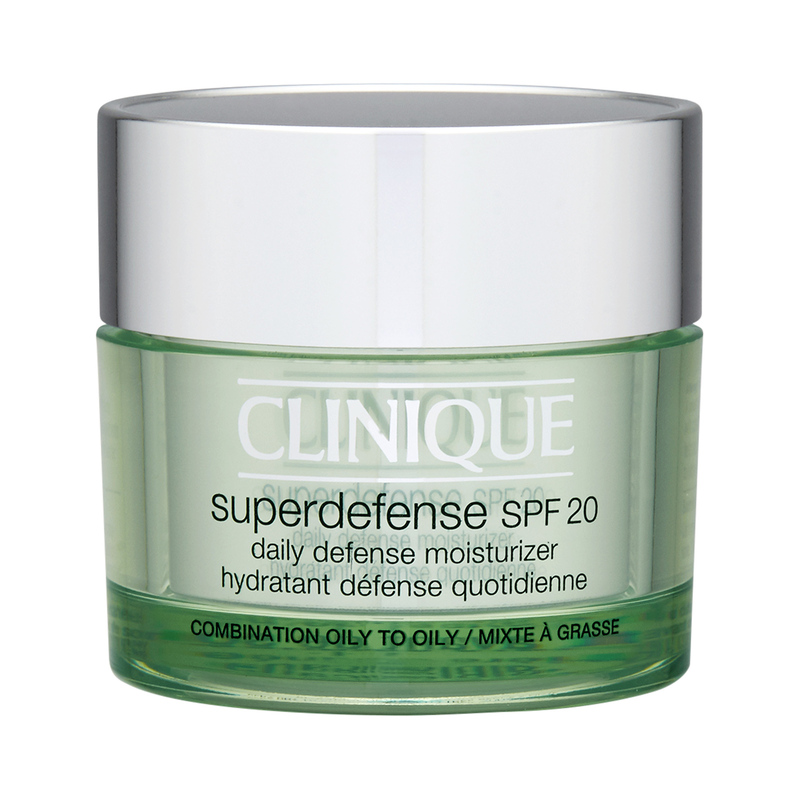 I have combination to oily skin and Clinique's Superdefense 20 Daily Defense Moisturizer is amazing for me. It smells so good and feels super soft on my skin. This is perfect if you need more hydration in your skin. Physician's Formula Refreshmint Cucumber & Bamboo Eye De-Puffer is absolutely magical. I use this at the end of my skincare routine, and it gives a nice cooling feeling to my under eyes. Mario Badescu's Facial Spray with Aloe, Herbs and Rosewater is my go-to refreshing spray that also works as a makeup setting spray. I love the scent, which also comes in lavender and cucumber. Thank you for reading about my skincare routine! I hope you feel inspired to create your routine, change it, add to it, or just wash your face!